The South African Chefs Association is lucky enough to count amongst its members a variety of hospitality industry companies. Covering a large range of products and services, our corporate members are a huge part of the South African Chefs Association, supporting our events, sponsoring product and assisting us in providing benefits to our membership base. Their membership fees also provide valuable support to the running costs of the Association, as we are a non-profit organisation. Our corporate members, their description and contact details are listed below – please give them your valuable support! 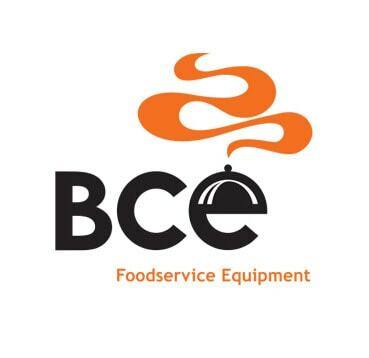 BCE is Southern Africa’s leading supplier of kitchen utensils, industrial cookware and commercial kitchen appliances to the hospitality and foodservice industries. We operate through an extensive network of 450 accredited dealers. Our dealer network services the entire African Continent as well as the Indian Ocean islands. Buffet-World is a specialist company that concentrates on supplying unique and high-end buffet equipment to the hospitality industry. We supply a vast range of products and services, from display equipment to ice sculpture moulds as well as many professional services required to achieve success in the hospitality industry. The Bidvest Group Limited is an international, investment holding company listed on the JSE Limited South Africa in the Industrial-Support Service sector. Pioneering culinary uniforms since 1963, Chef Works is a global brand with a local presence. Passionate about dressing the hospitality industry, Chef Works specialise in quality culinary apparel centralising around style, comfort and durability. We flourish in developing an extensive range while trends evolve. Workwear that works as hard as you do. Started in Johannesburg in 1981, Foodserv Solutions today is regarded as a leader in the foodservice industry. With over 140 permanent employees, the company has its headquarters in Johannesburg as well as regional offices in Cape Town and Durban. Specialists in Lighting, Audio, Audio Visual, Rigging, Structures and Power. Game has recently launched a new catering range. We stock branded and un-branded, quality, catering equipment and supplies. 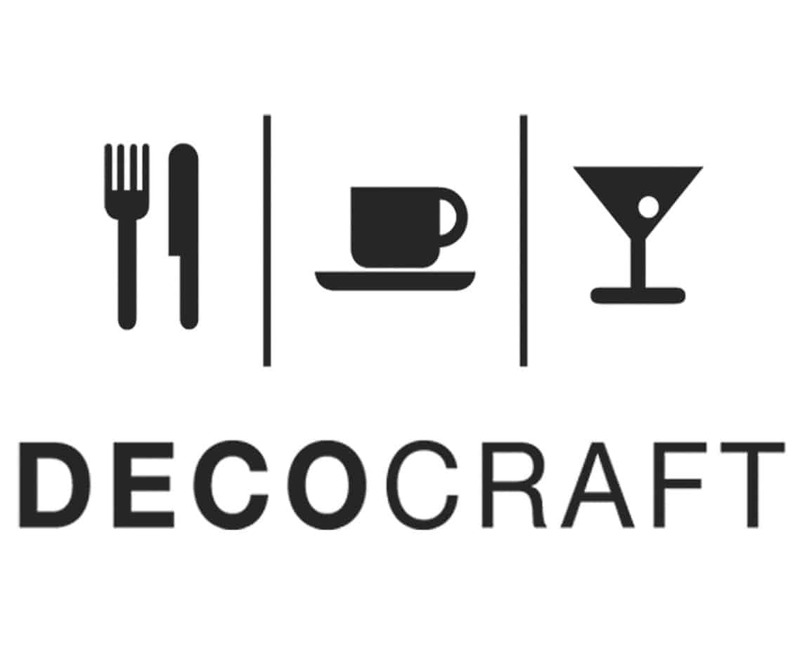 From glassware, storage, crockery and utensils to cutlery, cookware, servingware, urns and slow cookers. The range is available at 47 dedicated Game stores throughout South Africa and available on request if not in a store near you. Hardings Chafer Heating Fuel is manufactured for the constant heating of foodstuffs and as the market leader has proved to be the most effective, reliable and economical chafer heating fuel on the market! Professional Kitchen & Laundry Solutions is one of the leading suppliers of Industrial and commercial kitchen and laundry equipment in Southern Africa. Our exclusive partnership with Electrolux Professional not only provides us with a global brand offering, but assures you piece of mind of an international brand. 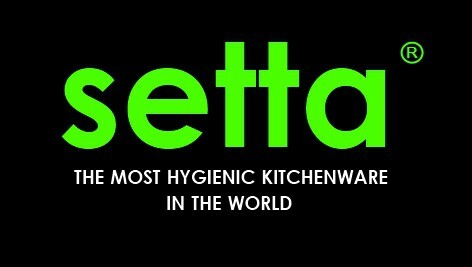 Setta Kitchenware locally manufactures the most Hygienic, and long lasting Cutting Boards and Food Preparation Surfaces in the World. Winner of the FHW International Exhibition “Best Product” in Food and Hospitality 2014. Sycro Group was established in 1998 and has since served as specialist supplier & distributor in the South African Hospitality industry. We offer a wide range of solutions through great customer service and quality products. Sycro is the proud supplier of innovative hospitality equipment as well as the Filigrano range of ready-made tartlets. Tramontina is a Brazilian company founded in 1911 and has an ongoing endeavor to improve people’s lives through its product’s. We have a presence in just over 120 countries with a wide brand portfolio consisting of 18 000 products ranging from cutlery, homeware, tools, furniture, electrical materials and domestic appliances. In South Africa Tramontina is primarily focusing on cutlery, steak knives and professional knives. Vulcan Catering Equipment is South Africa’s leading manufacturer, exporter and distributor of industrial and commercial food service equipment and is recognised as South Africa’s largest manufacturer and marketer of catering equipment. Scientific Engineering is a leading manufacturer and distributor of a selective range of plug-in easy-to-use industrial range of food service equipment.